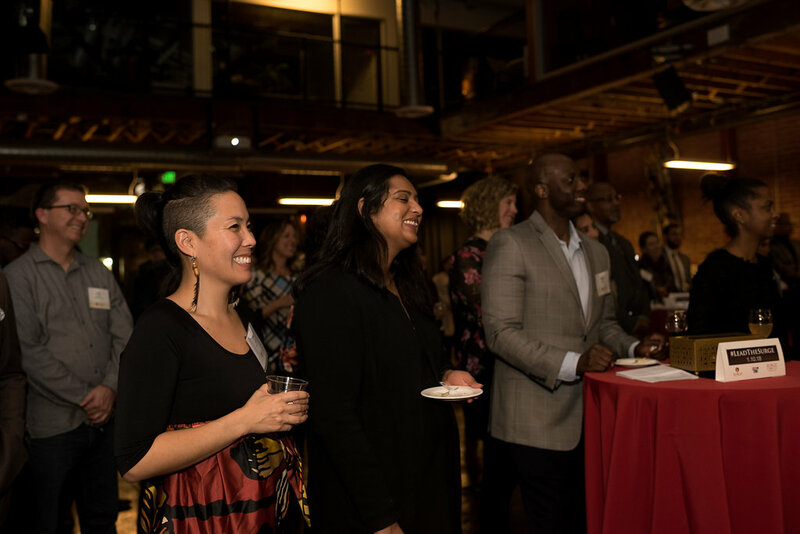 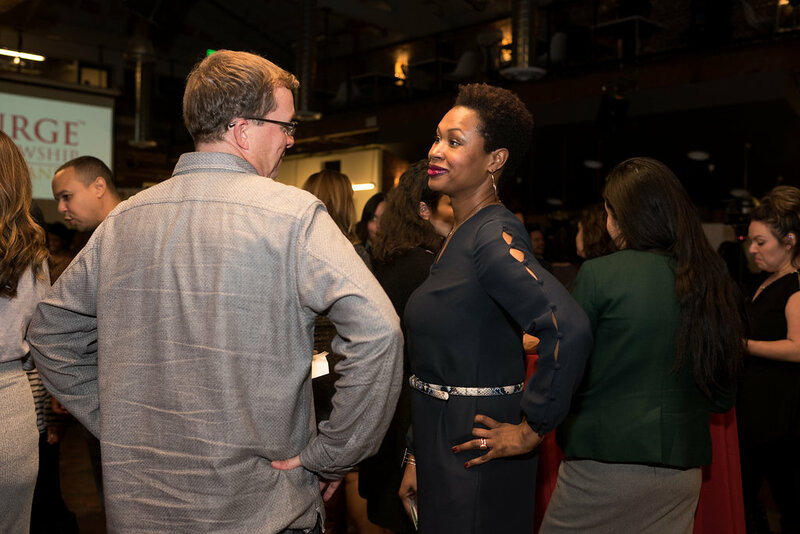 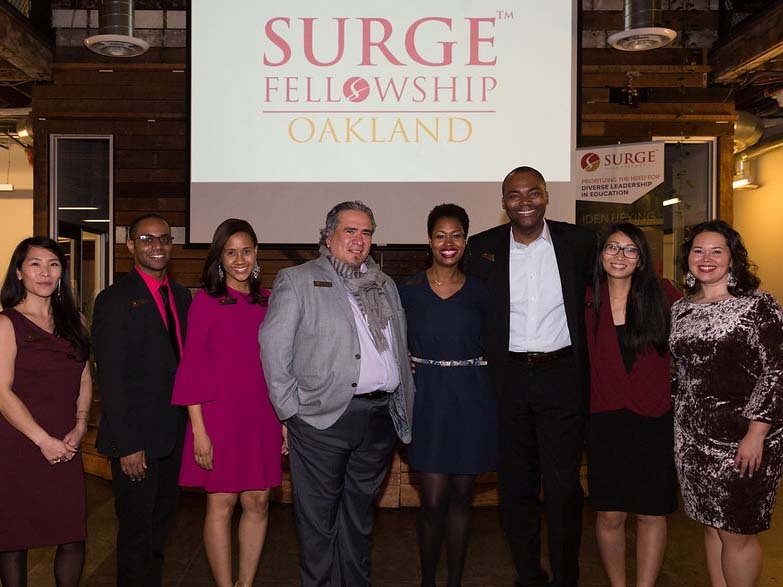 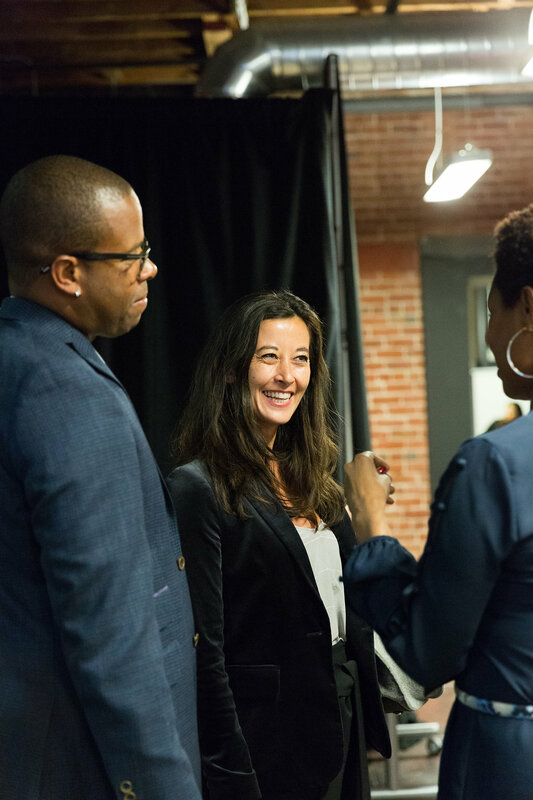 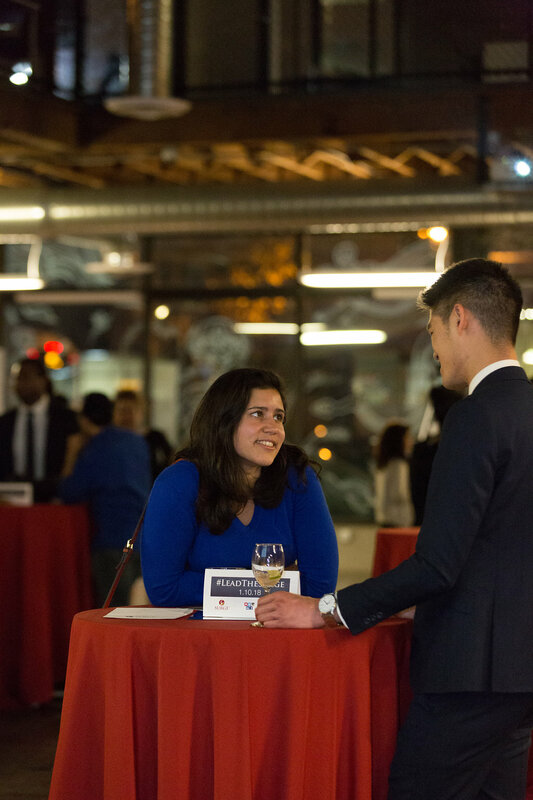 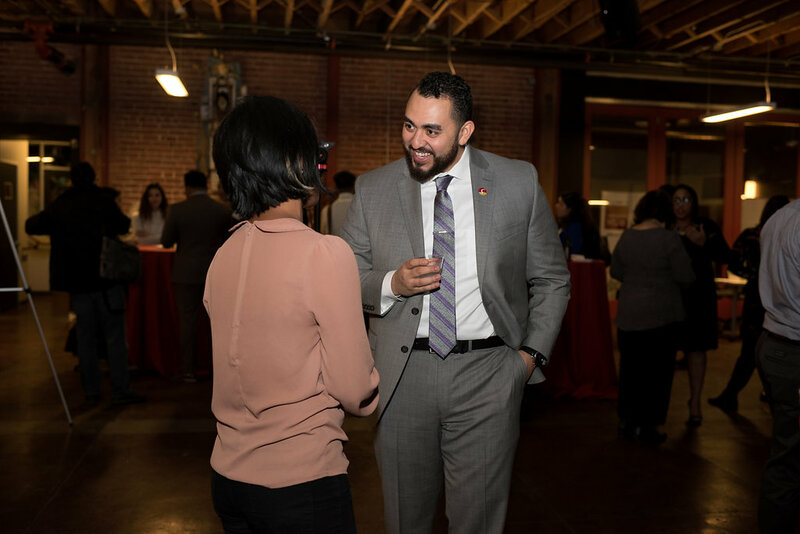 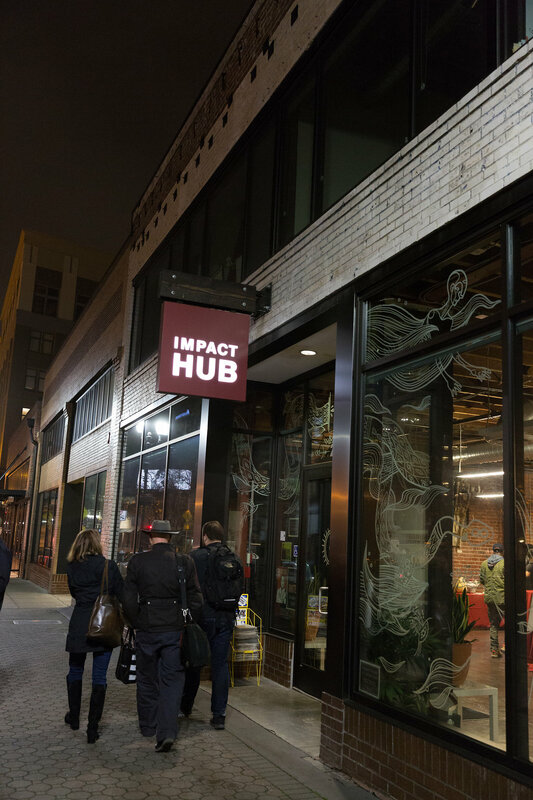 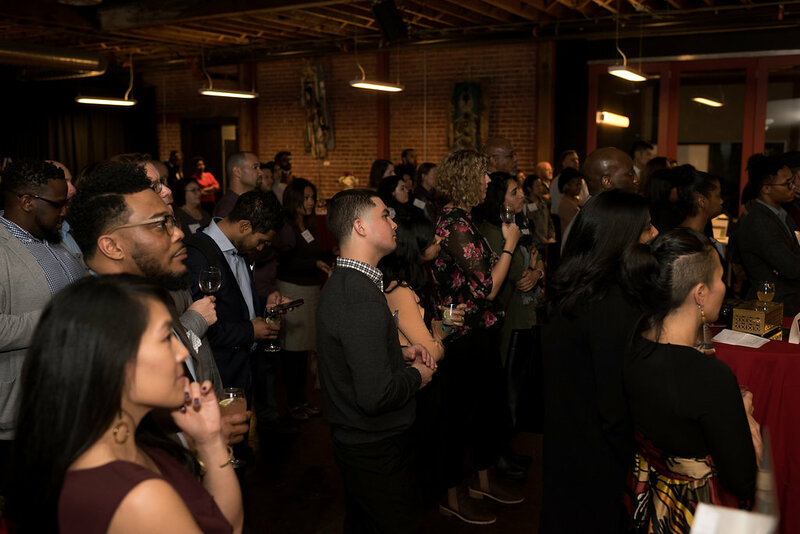 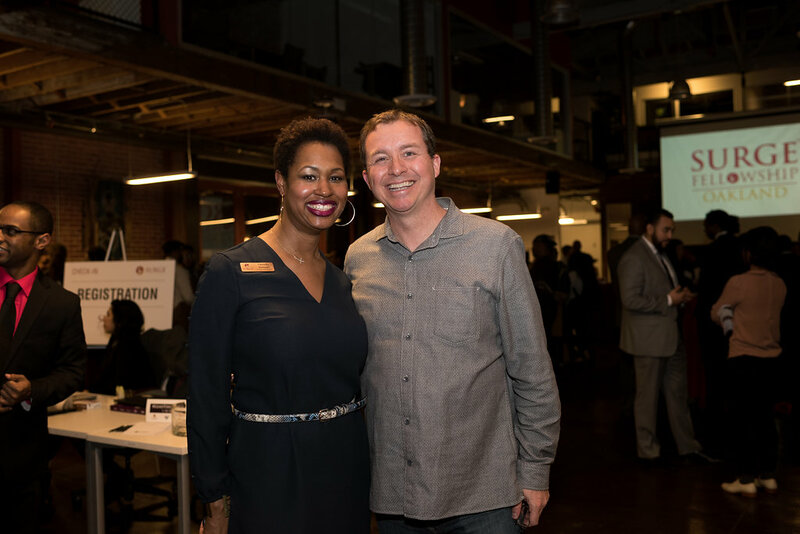 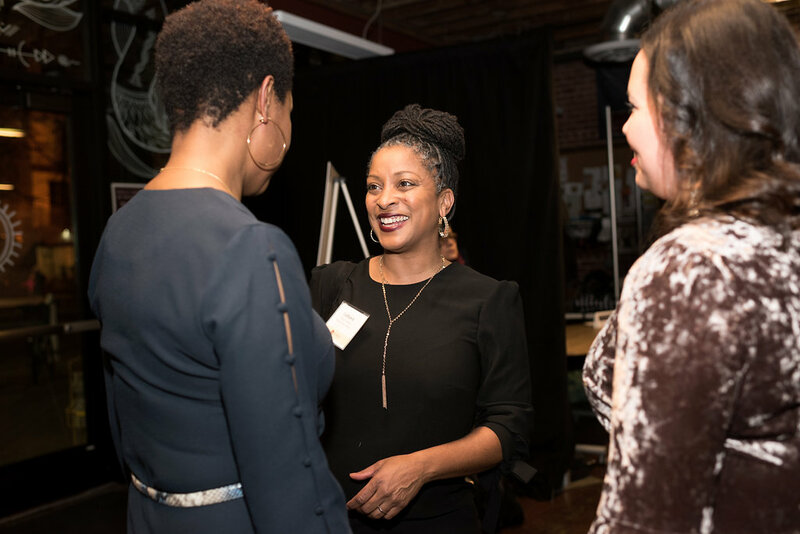 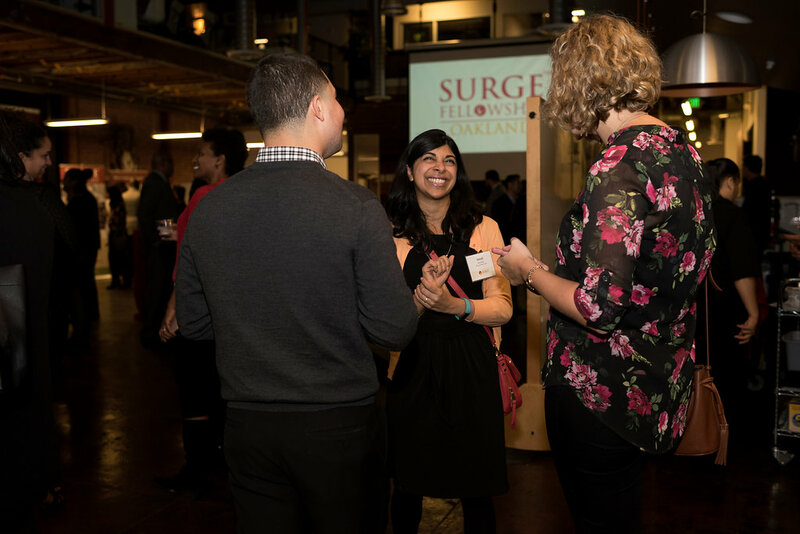 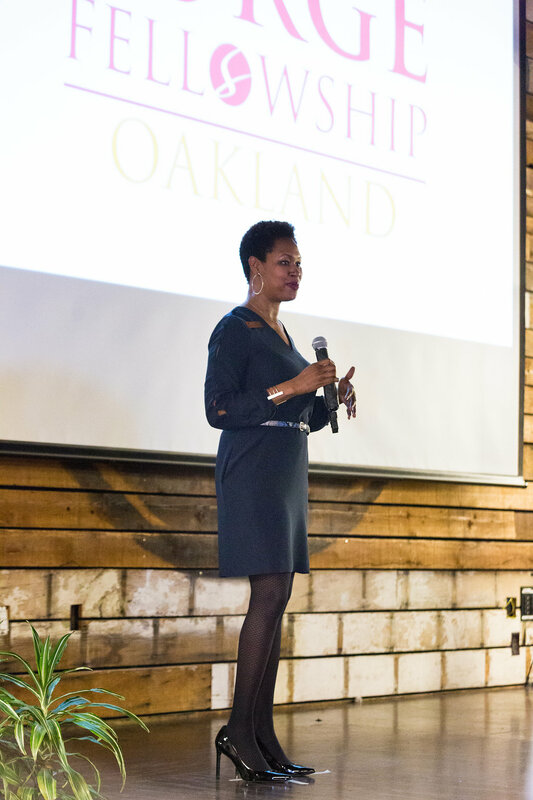 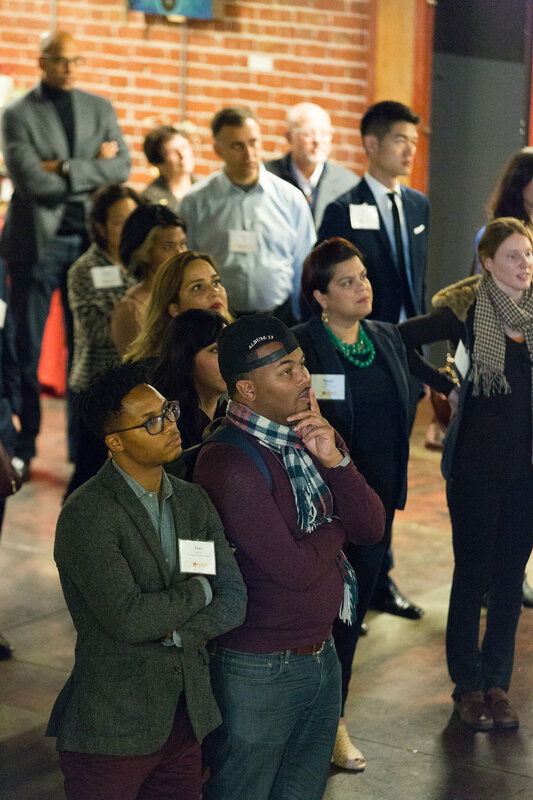 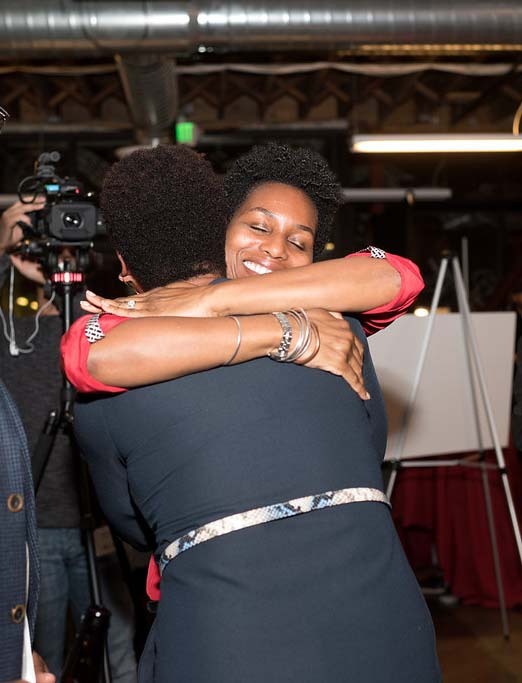 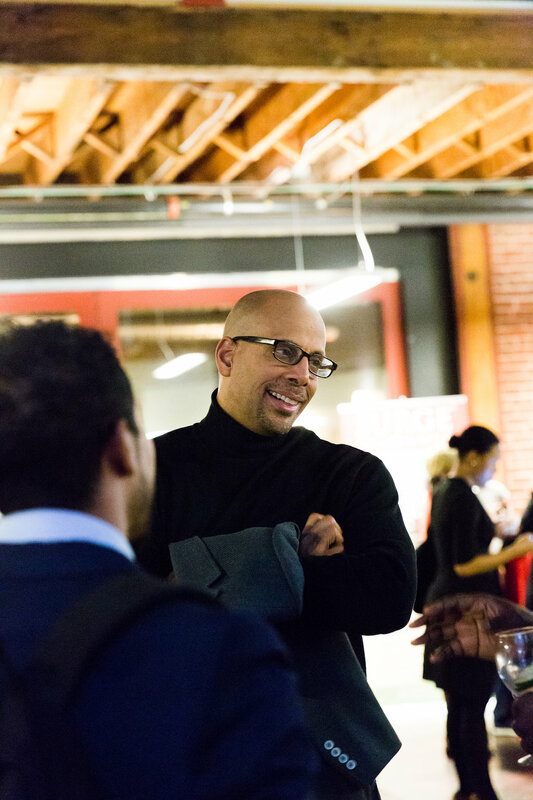 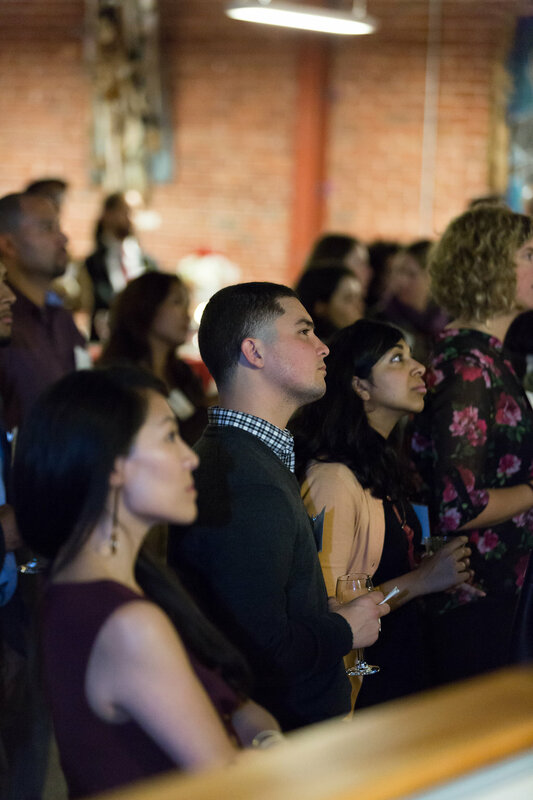 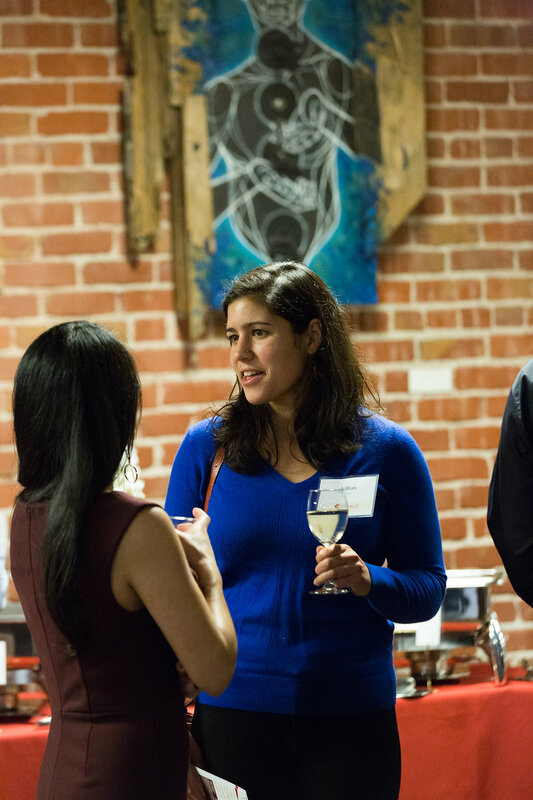 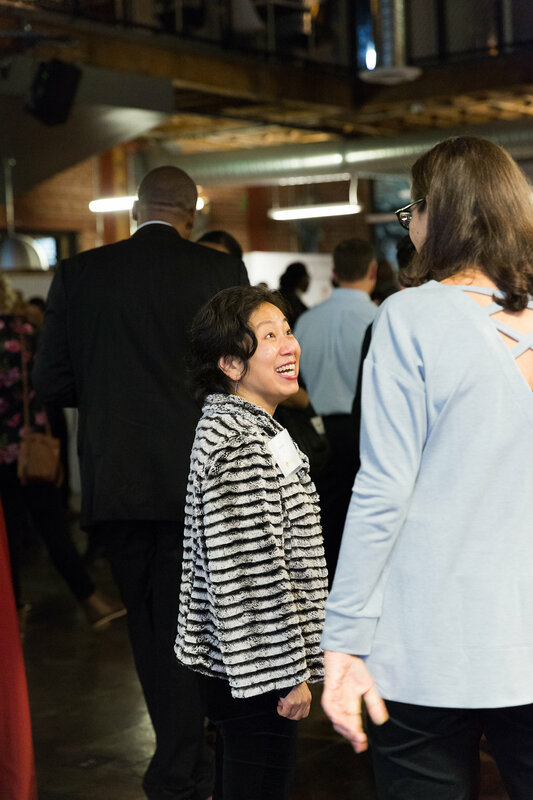 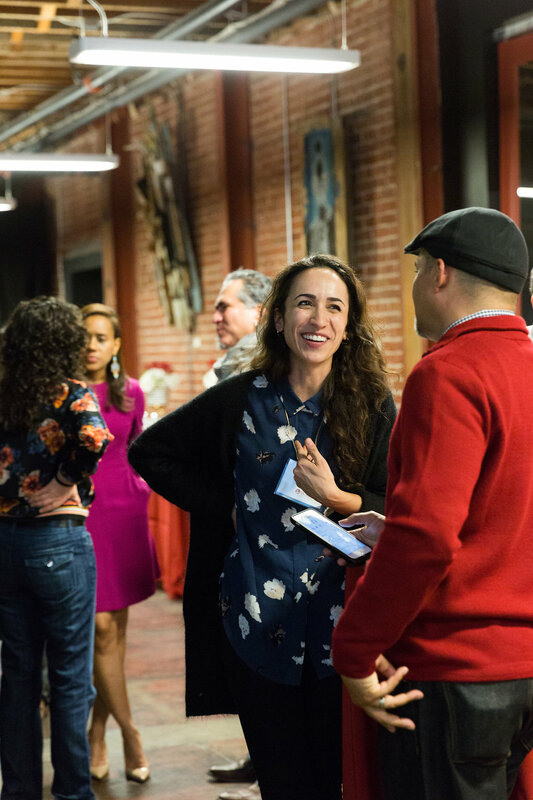 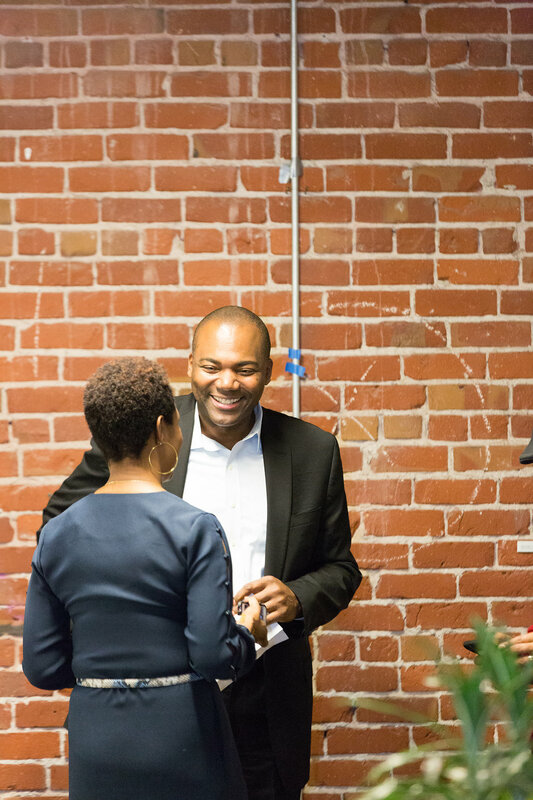 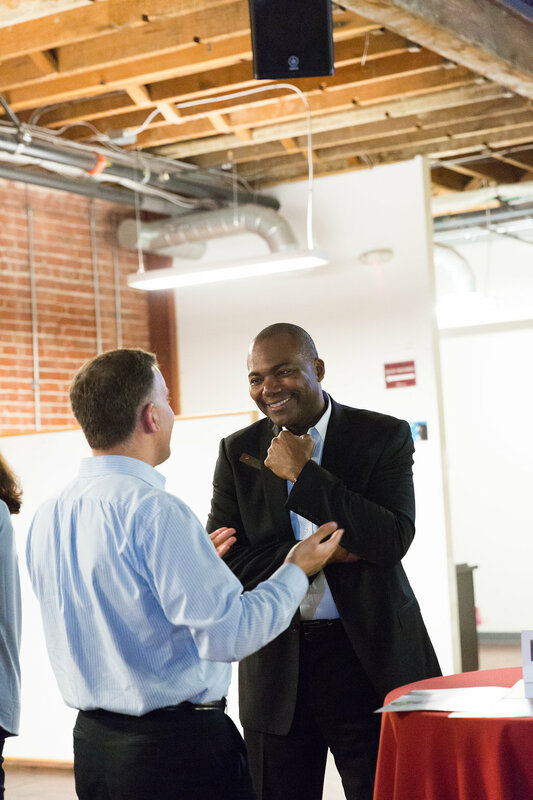 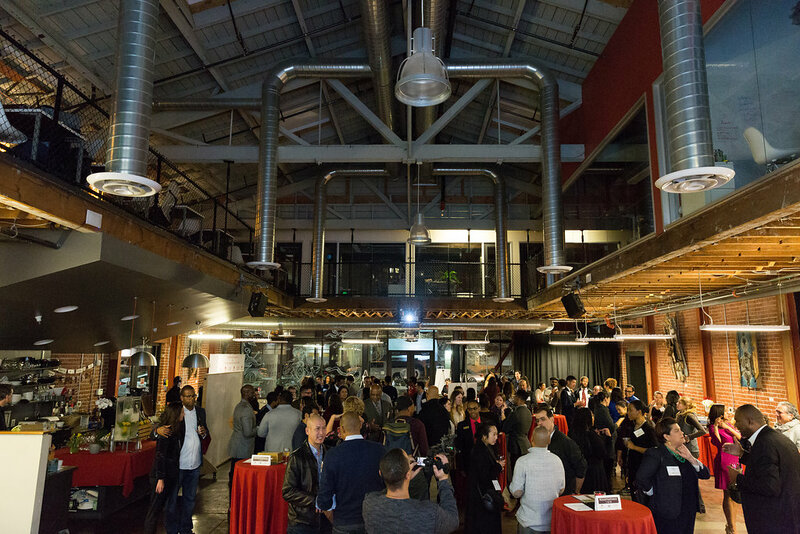 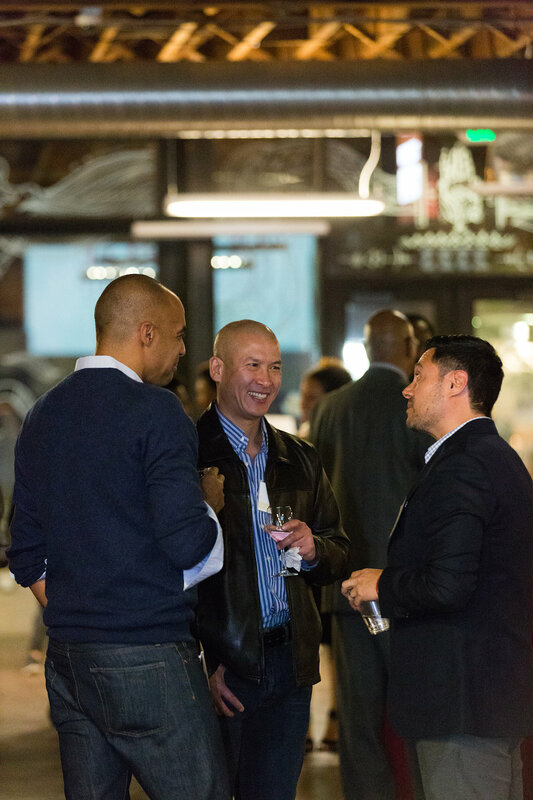 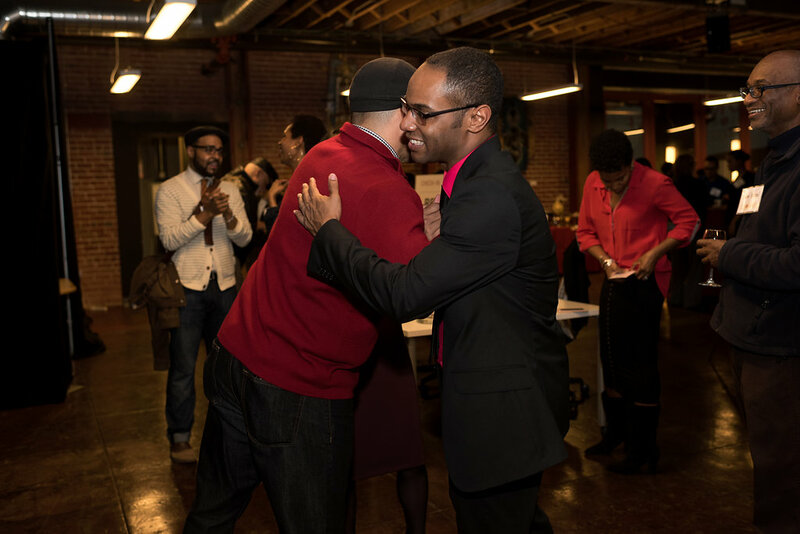 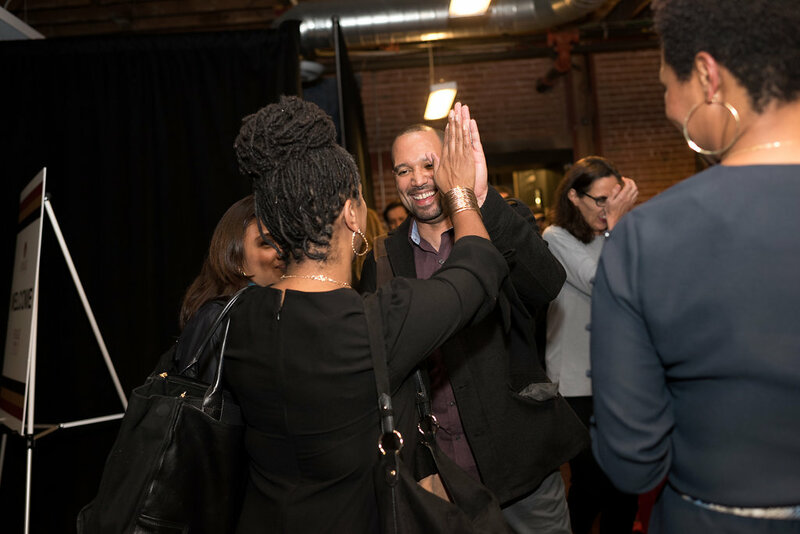 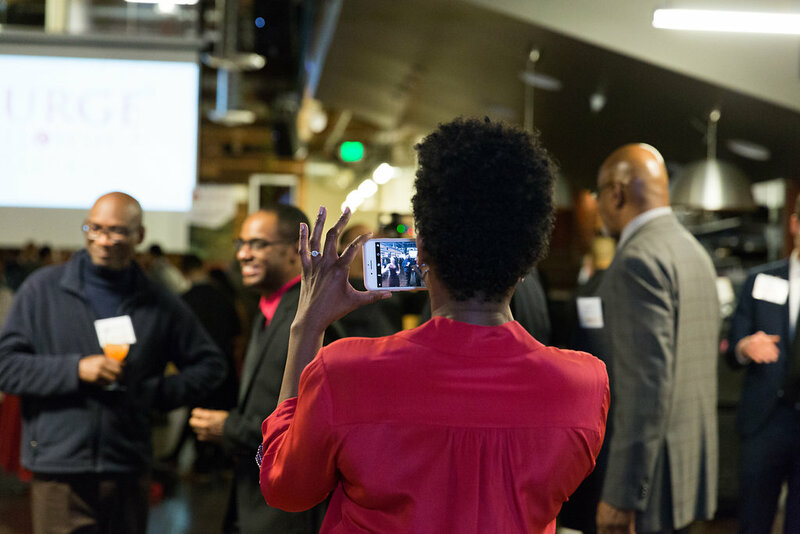 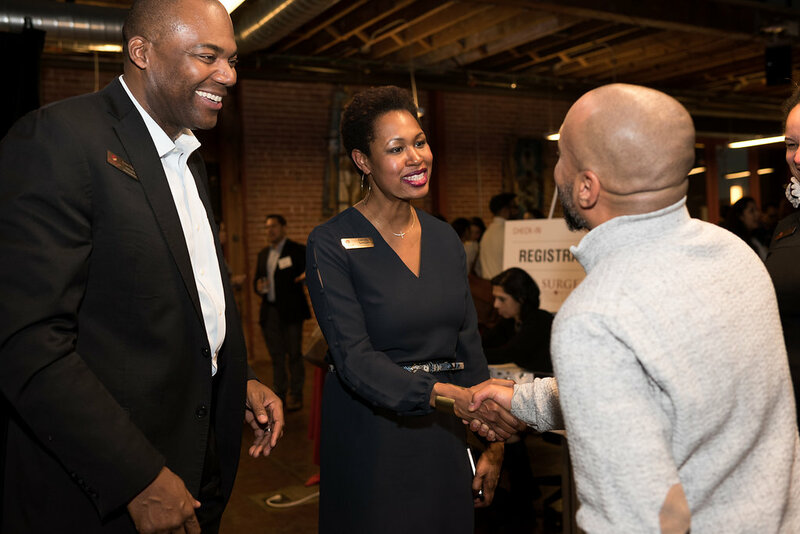 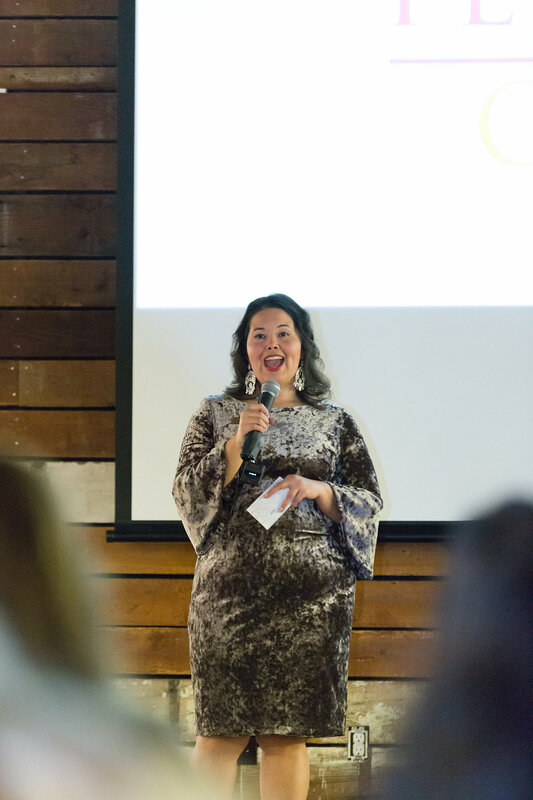 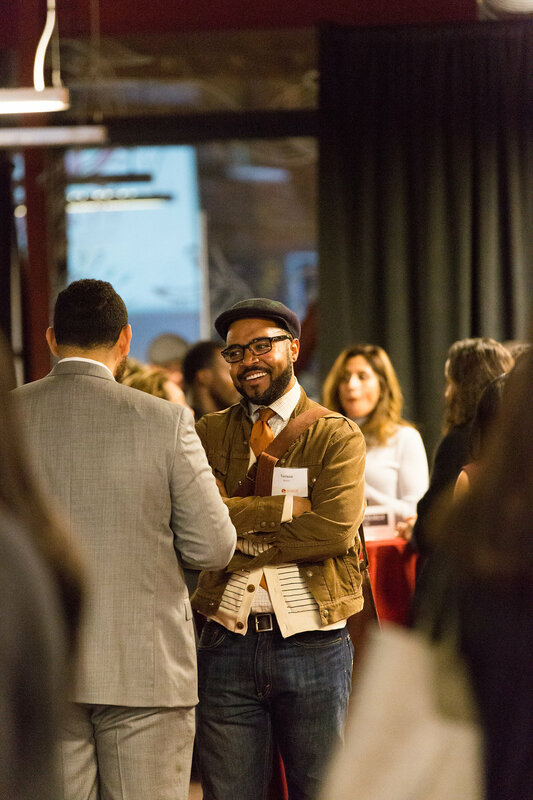 On Wednesday, January 10, the Surge Institute held its Surge Oakland launch reception at Impact Hub, where emerging education leaders and friends of Surge came together in supporting and learning about the movement to prioritize diverse leadership in education. 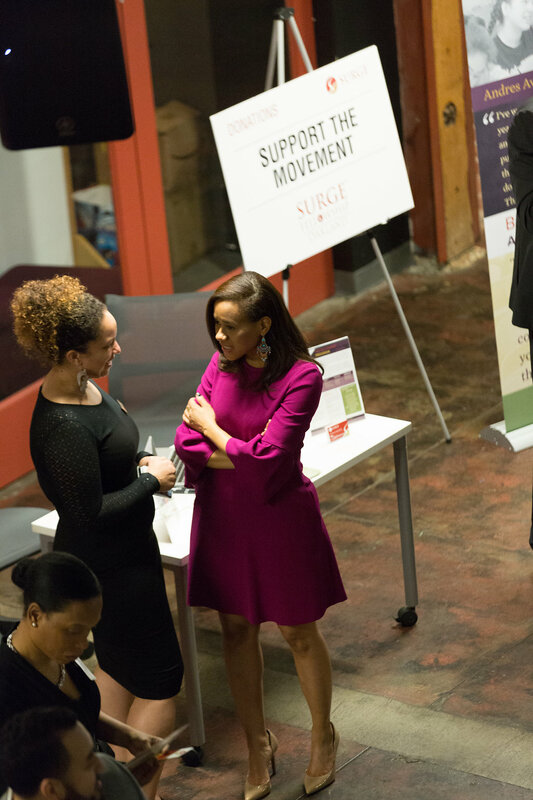 It was a beautiful evening and a true convening of passionate, forward-thinking movers! 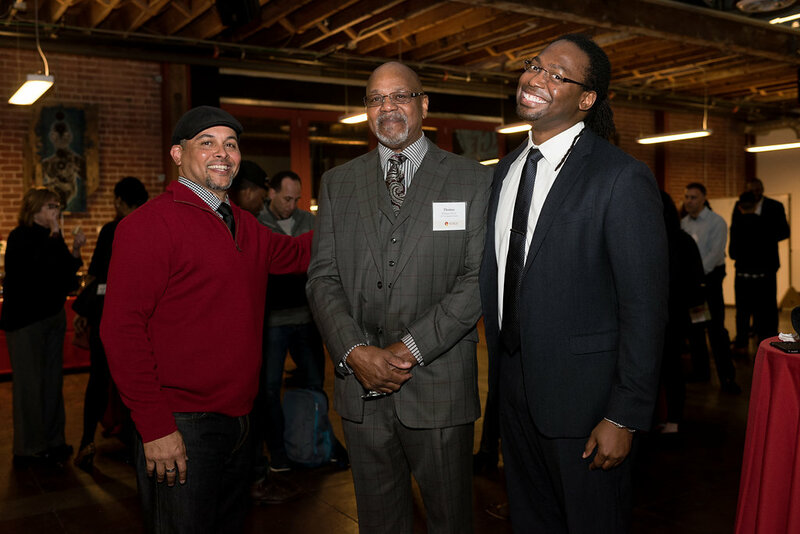 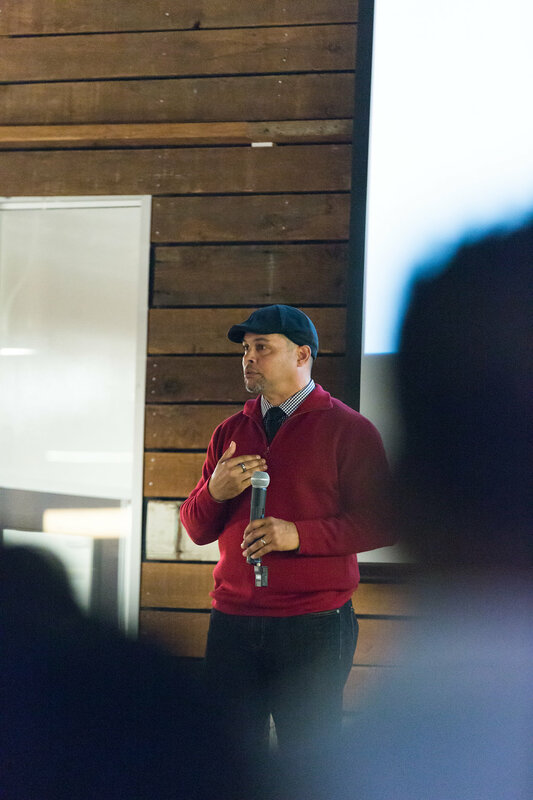 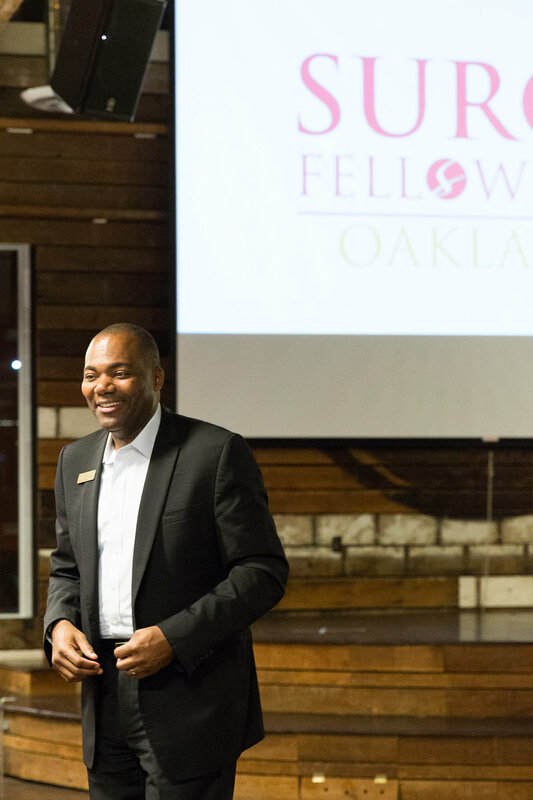 Among the voices of the evening was Chris Chatmon, Deputy Chief of Equity for Oakland Unified School District, who spoke about the future of Oakland and the need for more African-American, Latinx and Asian/Pacific Islander education leaders. 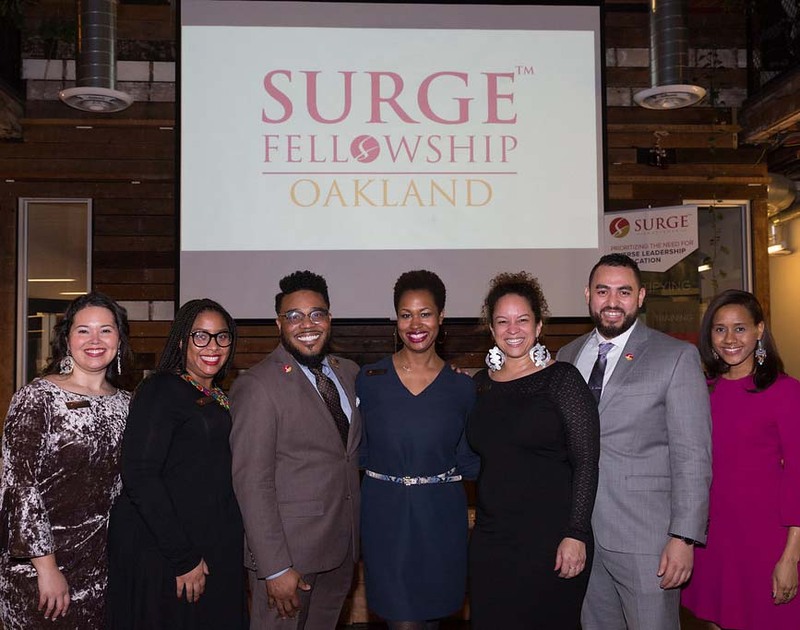 Surge Founder and President Carmita Semaan also shared the Surge story, painting a powerful picture of how this movement came to be before opening the floor to Executive Director Michelle Seijas, who gave closer insights into what the Surge Fellowship will look like for prospective fellows. 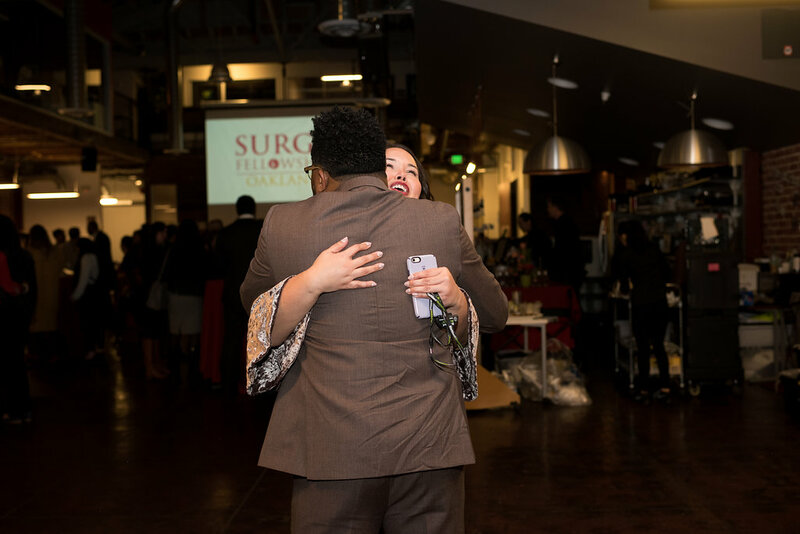 Finally, Surge Board Member and long-time education leader Jean-Claude Brizard provided an open invitation to support the work we are all passionate about, the future or our children. 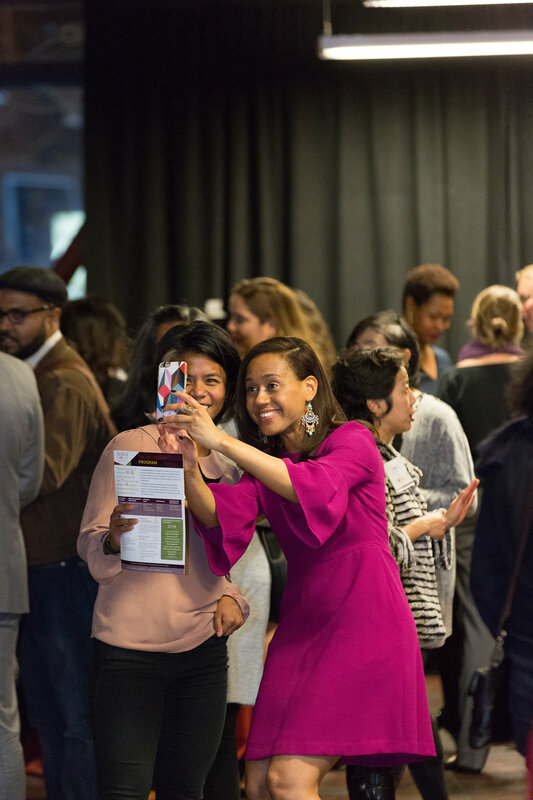 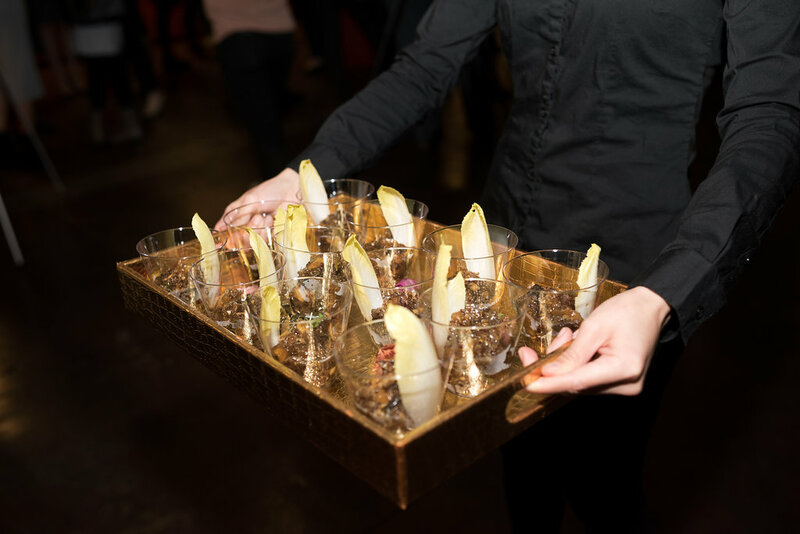 Check out the gallery below to see the evening captured in photos! 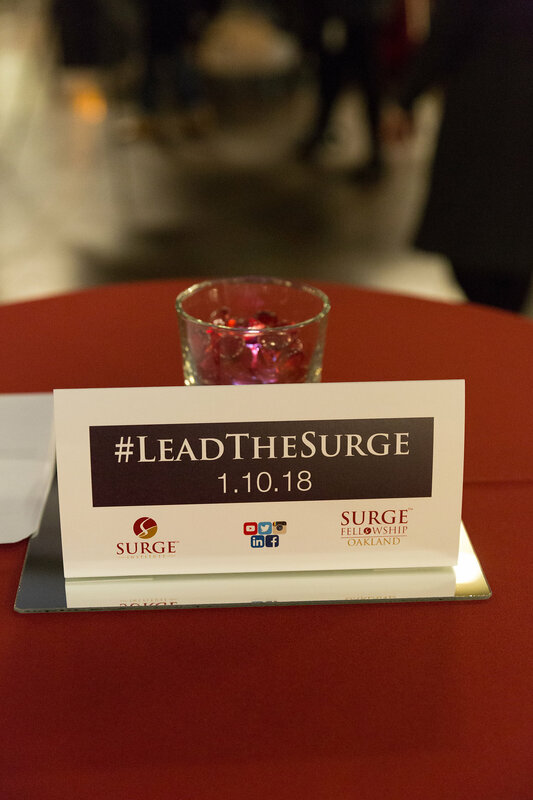 https://www.surgeinstitute.org/wp-content/uploads/2015/04/logo.png 0 0 Chris Paicely https://www.surgeinstitute.org/wp-content/uploads/2015/04/logo.png Chris Paicely2018-01-18 08:03:152018-11-05 16:58:38Surge Oakland Launches!